الرئيسية/منوعات/OUR #tbt was just a short week ago we were gearing up for a 40th Birthday party…. OUR #tbt was just a short week ago we were gearing up for a 40th Birthday party…. 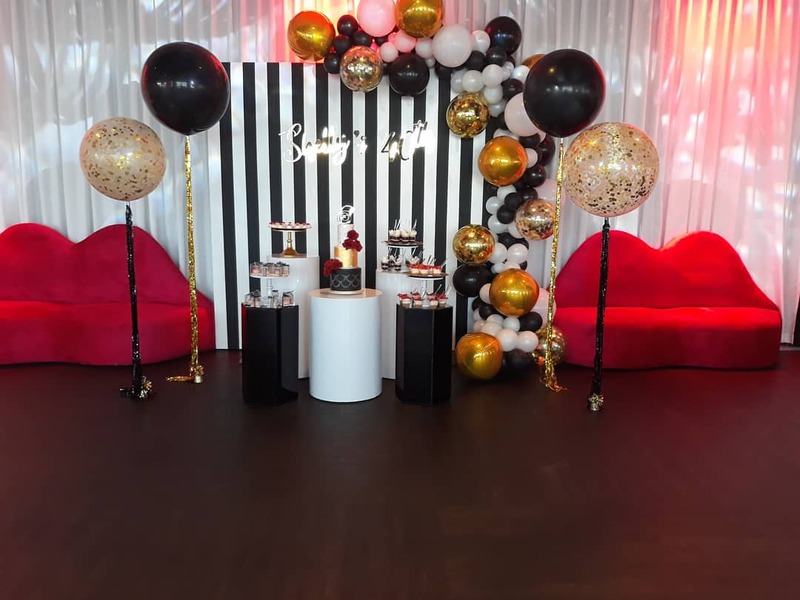 OUR #tbt was just a short week ago we were gearing up for a 40th Birthday party… Loved everything about their cake display…. Absolutely beautiful…what do you think?